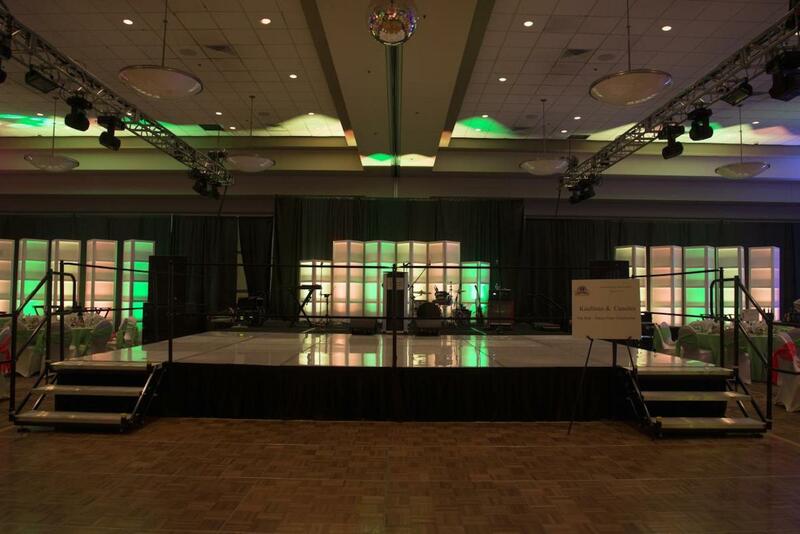 Rent Chesapeake Conference Center | Corporate Events | Wedding Locations, Event Spaces and Party Venues. The Chesapeake Conference Center is a premier, full-service banquet, conference, and meeting center. We are located in Coastal Virginia, the Southeastern area of Virginia’s Hampton Roads metropolitan region in the Greenbrier corridor of Chesapeake. The Chesapeake Conference Center is a premier, full-service banquet, conference, and meeting center. We are located in Coastal Virginia, the Southeastern area of Virginia’s Hampton Roads metropolitan region in the Greenbrier corridor of Chesapeake. With our versatile floor plans, award winning in-house banquet facilities, and friendly and experienced staff, we can handle any event from a casual gathering to black tie affair. Whether you are a seasoned event planner or this is your first function, we’ve got you covered! Our sales and service specialists will help you design, coordinate, and execute an event that will make you truly proud and provide lasting memories for all who attend. From meal planning and décor design to entertainment, we take the stress out of doing it all yourself.